Boxes (containers) generally have water inlet pipe, a water outlet pipe (living water outlet pipe, a fire outlet pipe), an Overflow pipe, drainage pipe, Water Box according to the different functions are divided into five kinds of living water box, fire water box, production water box, air box, household water tower, strict significance on the toilet flushing water box and water box of the automobile does not belong to the water box. The product with corrugated plate, with excellent strength; side wall without transverse seam, easy cleaning; using SUS304-2B food grade stainless steel materials, with strong corrosion resistance; welded on site, good sealing, to ensure the water quality from secondary pollution; water box volume 1 - 300 cubic meters; 31 kinds of specifications for design and selection. Special circumstances, the user can according to design needs to put forward water long, width, height, arbitrary combination; the installation site without special requirements, outer wall smooth, easy insulation, light weight, neat appearance, bright, beautiful and practical. Looking for ideal Water Steel Box Manufacturer & supplier ? We have a wide selection at great prices to help you get creative. 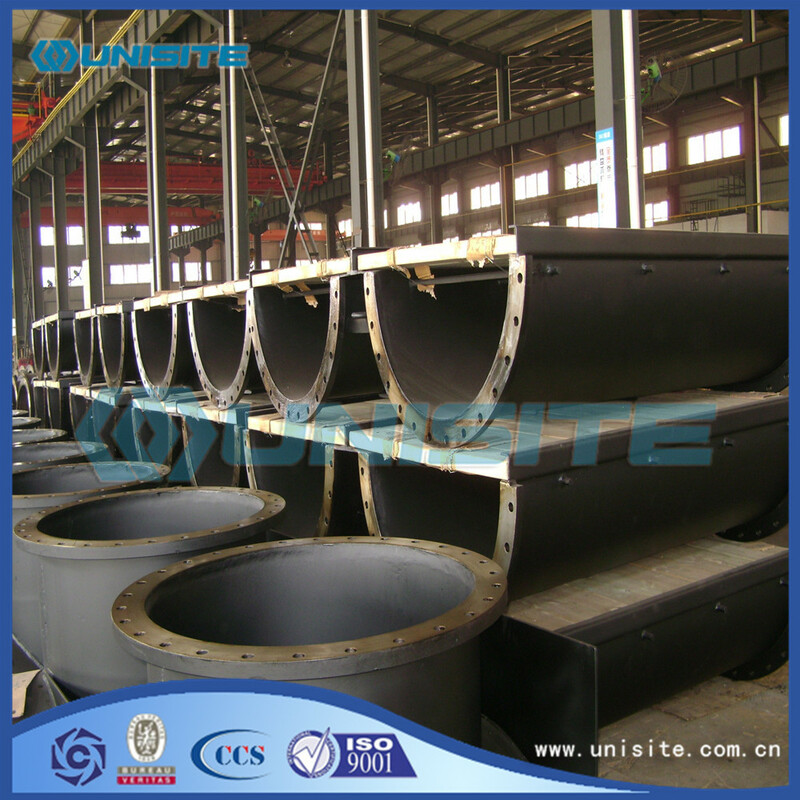 All the Water Marine Steel Boxes are quality guaranteed. We are China Origin Factory of Water Steel Welded Box Price. If you have any question, please feel free to contact us.